The 2014 Swedish film Force Majeure might have been snubbed by the Oscars, but that was a poor call by the Academy. This is an intelligent film that treats you intelligently, asking you to decide how you feel about its characters and their actions. 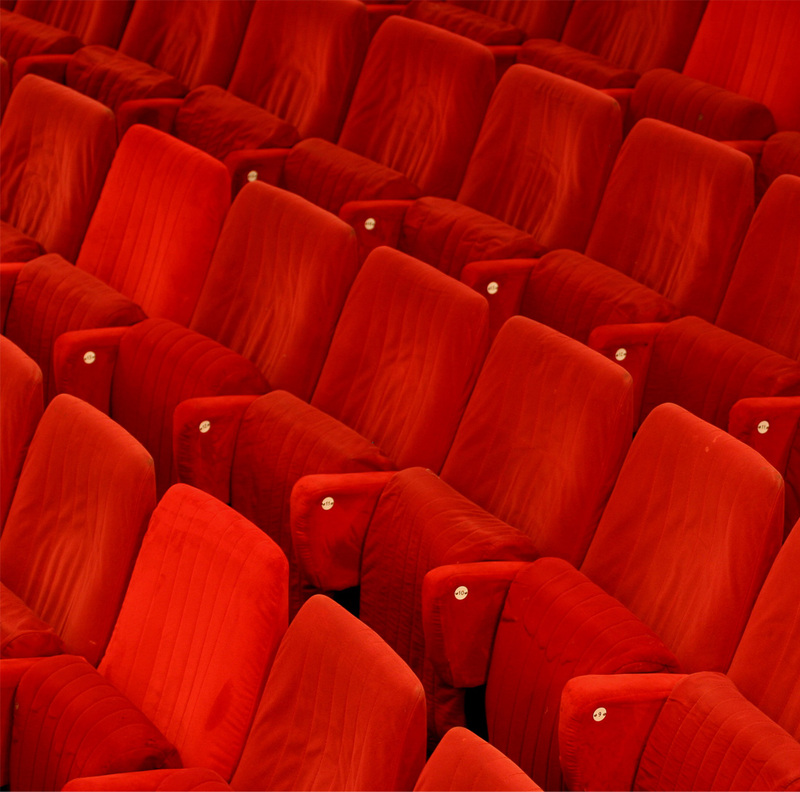 The film is about a middle-class couple Tomas and Ebba who’re on a skiing holiday with their two young children at a luxury resort in the French Alps. Tomas is a workaholic, and the vacation is an opportunity for the family to spend quality time together. 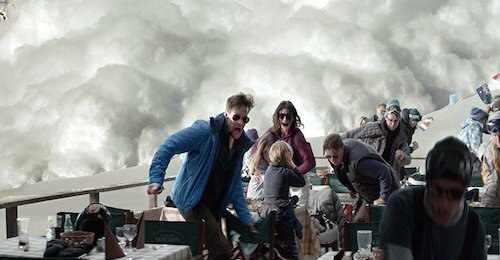 On the second day, while enjoying lunch on the outdoor terrace of a restaurant, a controlled avalanche goes a little out of control. What happens next is crucial. No one is hurt, but in that moment something changes fundamentally. When the snow comes down in a massive force, threatening to engulf the terrace, Tomas panics, grabs his mobile phone and makes a run for it, leaving his family behind. Understandably, Ebba is disturbed by the implications of his actions and becomes consumed with resentment. Tomas, who denies any wrongdoing, must nevertheless confront his cowardice, even as his wife begins telling people about his callous behaviour in the face of danger. The whole episode creates cracks in the relationship of another holidaying couple who is forced to take sides. It’s a delicious little firecracker of a film that casts a sharp, unforgiving gaze on a marriage at its most fragile. Writer-director Ruben Ostlund urges us to confront notions of masculinity and pride, and puts these characters under a microscope to show us things about human nature – and ourselves – that we’d rather not see. I should warn you that the film is excessively ‘talkie’ and requires both your attention patience. It unfolds at an unhurried pace, but stick with it and I promise you’ll be rewarded.